Dance duo mavericks Soulwax kick off the winter leg of their tour with two dates at the Roundhouse. The band’s universally renowned live show has a specially designed stage set featuring a seven-piece band including three drummers. 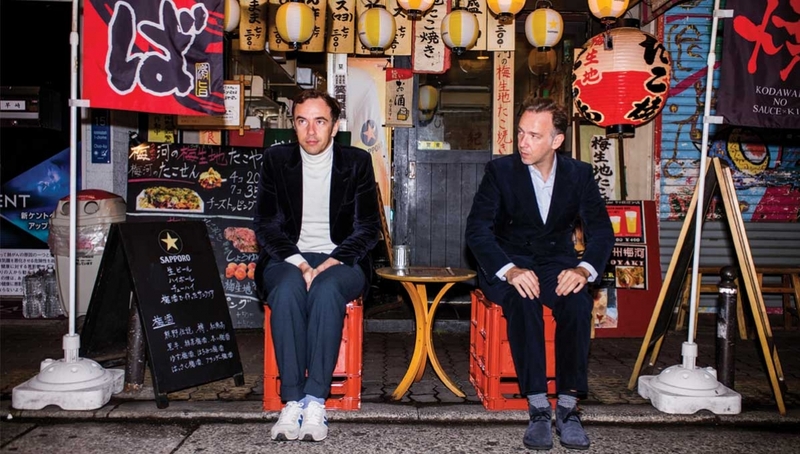 Since the creation of Soulwax in 1995, David and Stephen Dewaele are known for crafting epic and powerful DJ sets both as a duo and in their other forms as Radio Soulwax and 2manyDJs. The pair have also produced some of the most cutting edge remixes we’ve seen in recent times for the likes of Warpaint, Tame Impala, Metronomy, Arcade Fire, Daft Punk, Gossip, Hot Chip and MGMT. The shows will see support from Joe Goddard on 15 December and Jarvis on 16 December.